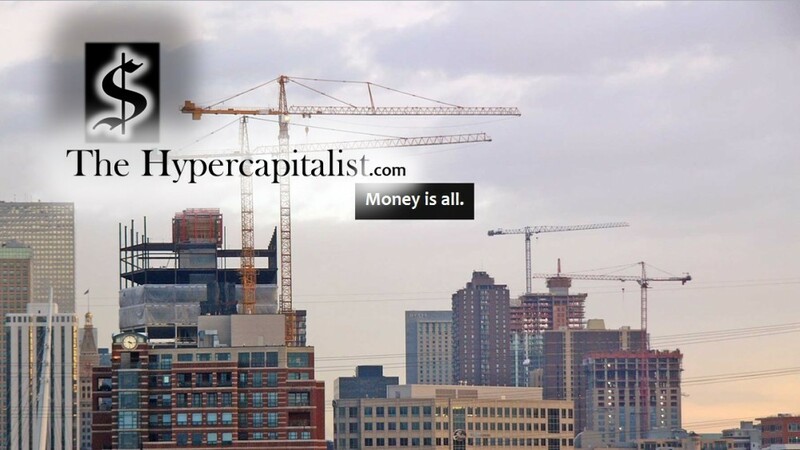 What the Apple Watch Was Supposed to Have, but Didn’t | The Hypercapitalist | Money is all. Tuesday’s announcement of new products from Apple Inc. (NASDAQ: AAPL) included the company’s first wearable device, dubbed an iWatch, but the official name will be Apple Watch. Interestingly, the Apple Watch will not be available until the first quarter of next year, and the price will be $349, higher than the $200 to $300 price for most other such watches on the market, including the Samsung Gear. What is really missing from the Watch announcement is any indication of battery life. This could be critical to the product’s success. If the battery has to be charged every day, this very likely will not be a successful product. The Apple Watch will support wireless charging — a good thing — but the life of the charge is the important point here. This should be measured in days, not hours.